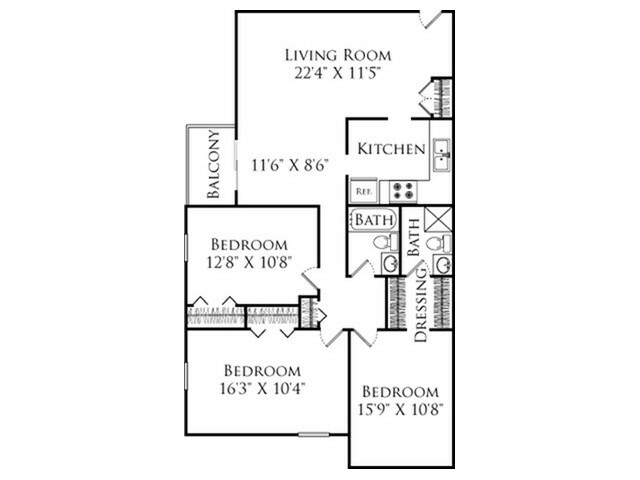 South Winds Apartments offer you spacious, unique and elegant one, two, and three bedroom floor plans ranging from 836 to 1,220 square feet and designed specifically with you in mind. 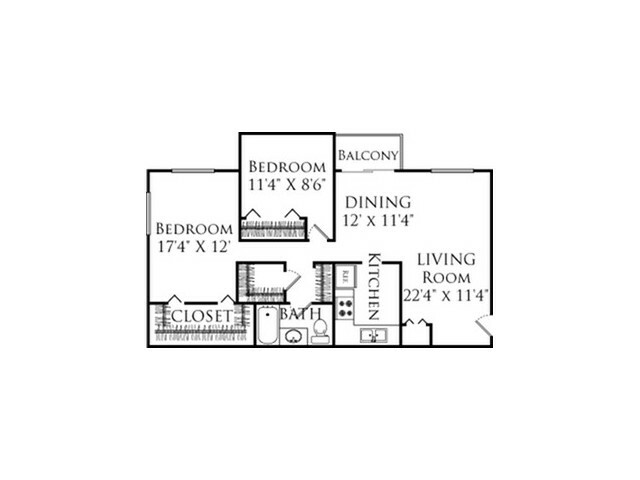 Come home to comfort and convenience with impressive in home finishes and features. 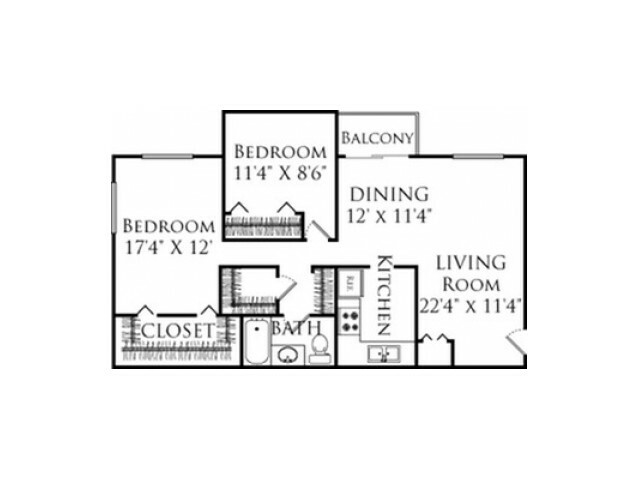 Each home provides you with open concept layouts boasting spacious walk-in closets, top-of-the-line dishwashers, and a private balcony perfect for taking in the beautiful surroundings. 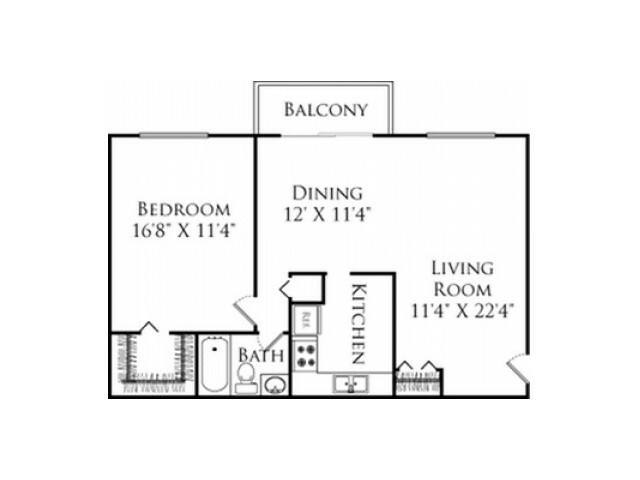 We also offer the option of hard-wood inspired flooring, premium microwaves, and breathtaking views of the river and surrounding green spaces in select apartment homes. Make an appointment to take a private tour of our available apartment homes in Fall River, MA today! 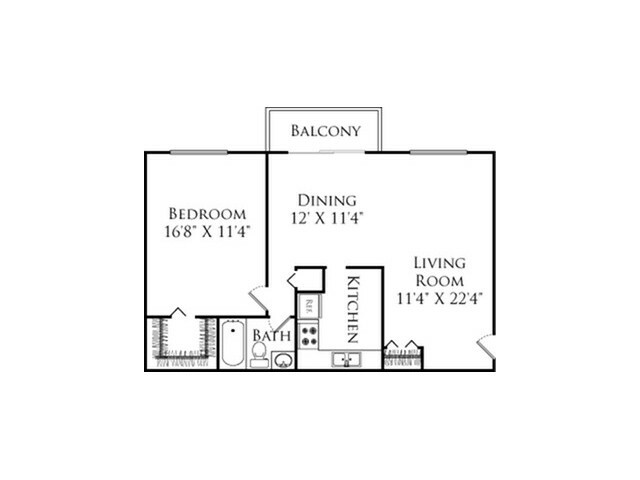 South Winds Apartments offers one, two, and three bedroom homes, designed to perfectly fit your lifestyle. Our garden style community boasts large modern apartments, affordable rents and a full range of amenities including ample parking, a swimming pool, playground, tennis courts, and on-site maintenance and management giving residents the time and flexibility to enjoy life.